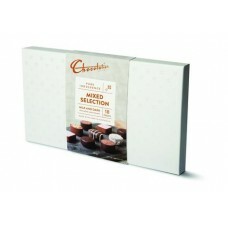 Chocolatier's Mixed Selection Gift Box is an indulgent gift for any occasion. The stylish white box contains an array of 18 pieces, with flavours including: Pure Dark Truffle, Milk Salted Caramel, Raspberry Crunch, Peanut Butter Caramel, Butterscotch Cup, Mini Mudcake, Molten Lava, Tiramisu, Cookies & Cream Truffle. 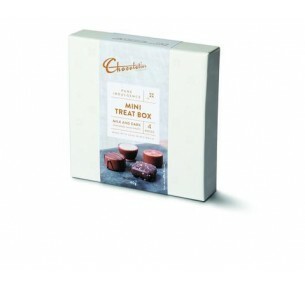 A true treat for the tastebuds! 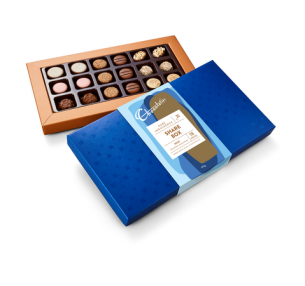 Chocolatier's Dessert Selection Gift Box is an indulgent gift for the sweet tooth. The styli..
Chocolatier's Dark Decadence Box is an indulgent gift for any occasion. 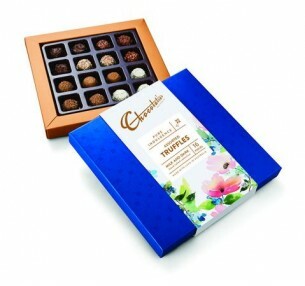 The stylish white bo..
Chocolatier's Assorted Truffles Gift Box is an elegant gift for any occasion. The classic box wi..